This is such an adorable idea! This single package contains four different treat types, including dried apples and bananas. 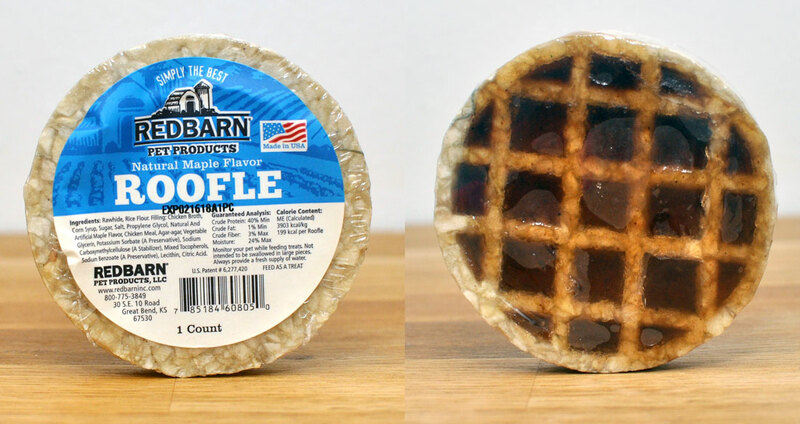 The biscuits contain only contain simple ingredients like blueberries and kale. I brought the bag on the subway when I toted Henry to my parents’ house, and the variety kept him occupied and quiet. This is one product that I would definitely buy again! 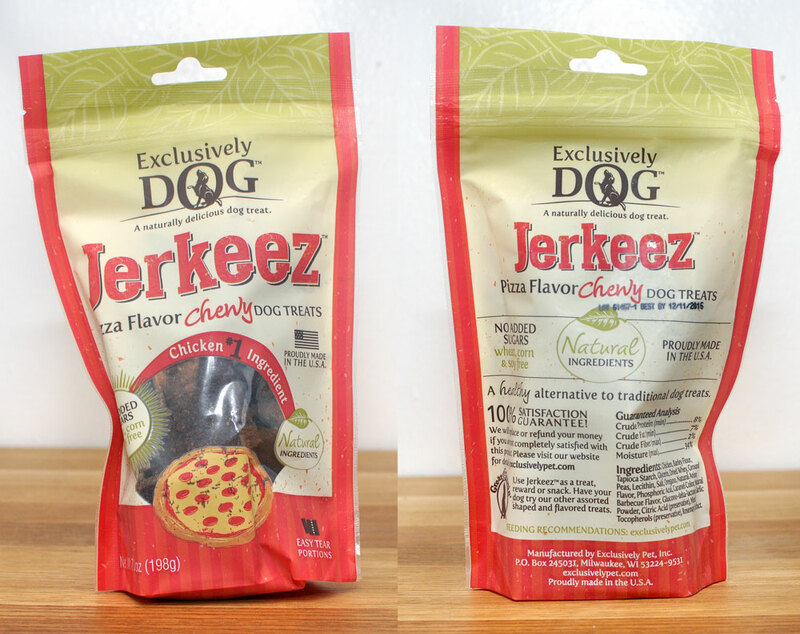 We loved the Taco Flavor Jerkeez in our May Pooch Perks box, and Henry adored the Pizza Flavor variety as well! I love them because they’re easy to mince up into tiny bites for training. They smell good, don’t crumble, and keep Henry licking his lips! Go back to school with a ROAR! This toy is absolutely adorable. I sent a picture of it to my friend who has a fondness for dinosaurs and she gleefully squealed back in text message form. 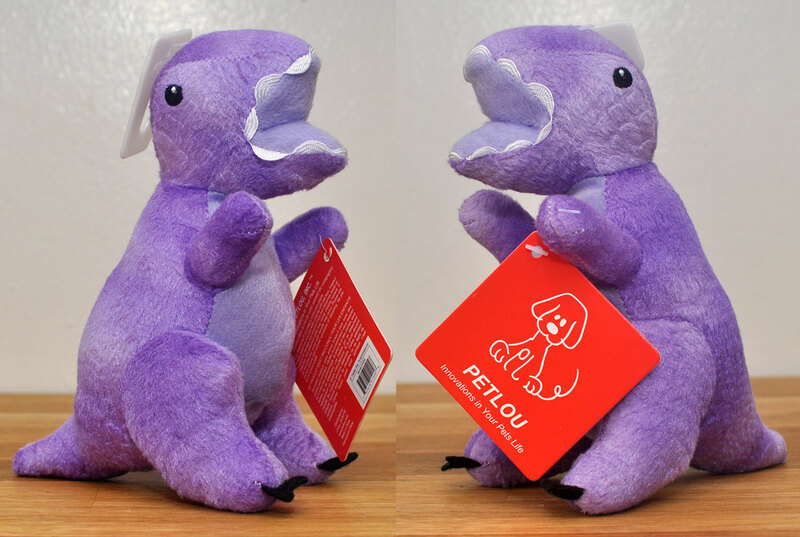 Henry loved the PetLou toys that arrived in other Pooch Perks boxes, and I know this will be no exception thanks to its squeaker and manageable size. Are you ever walking your dog and notice there’s a little bit of poop left on his tushie? It happened to me this morning! These wipes are perfect for any last-minute grooming mishaps or poopy problems. When I was young, our family dog, Rory, had a squeaky rubber newspaper toy. I used to love giggling over the dog-centric pun headlines. This toy brings me right back! This time, the rubber is replaced by a Henry-approved printed canvas with a squeaker and crinkle material inside. Can’t decide which sport your pup should play this fall? With this ball set, you don’t have to. These balls are perfect for fetch or even for a little team spirit while cheering during the big game. This is a super cute and delicious-sounding idea! I’m nervous about the rawhide (my childhood dog needed surgery to remove a piece from her stomach) but it’s a great idea otherwise. We’re always in the market for some good chews! Chews like this one are great for cleaning teeth and keeping your pup mentally stimulated. This is a really cool idea! Do you ever wish you could snag your dog’s attention right before capturing a photo? The Squeak-n-Snap aims to help improve your doggie photography skills by doing just that. Plug the Squeak-n-Snap into your phone’s headphone jack, squeeze the bear, and a squeak will captivate your dog right before it snaps a photo. The timing wasn’t perfect and the squeak didn’t always grab Henry’s attention, but what a great idea! This month’s Pooch Perks Pampered Pooch Box was so full I’ll need a backpack to stuff everything in! 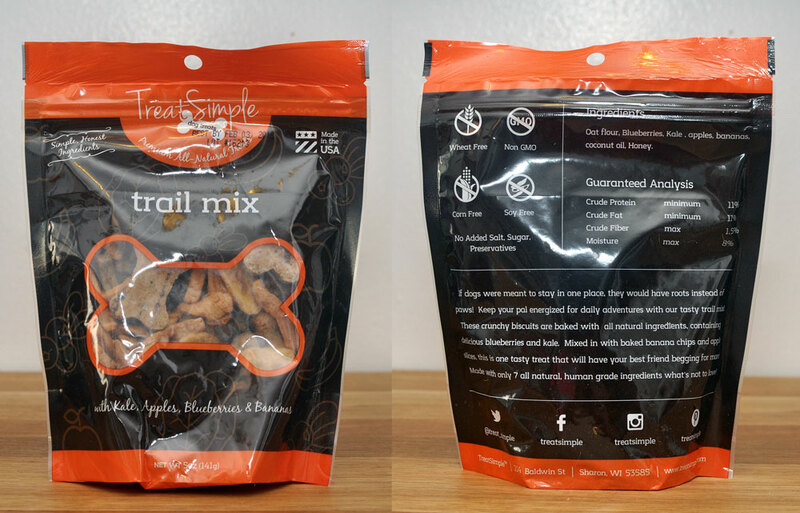 I love that Pooch Perks always strives to include new or unusual products like the Squeak-n-Snap and high quality treats like the Pizza Flavor Jerkeez and the Trail Mix. 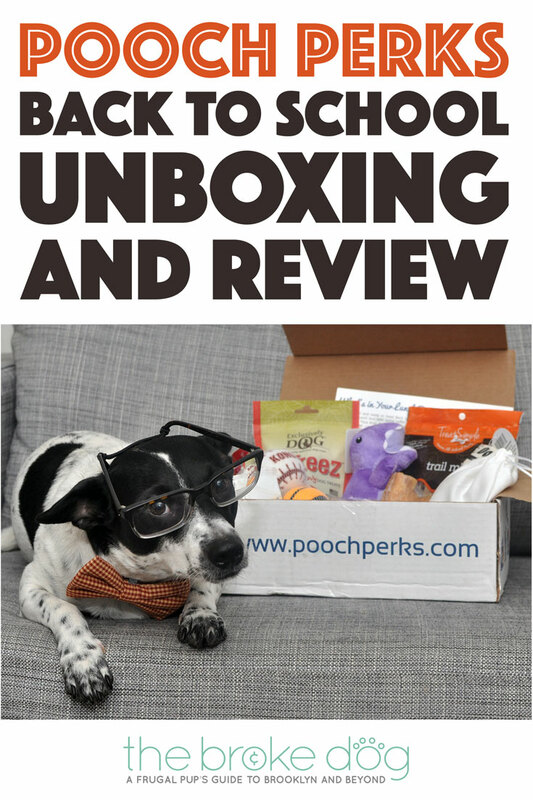 Pooch Perks also included not one but TWO chews in this box, which is a category I often find lacking in dog subscription boxes as a whole. Great job, Pooch Perks! Some wonderful looking products. Hope they help with intellect too ha ha!